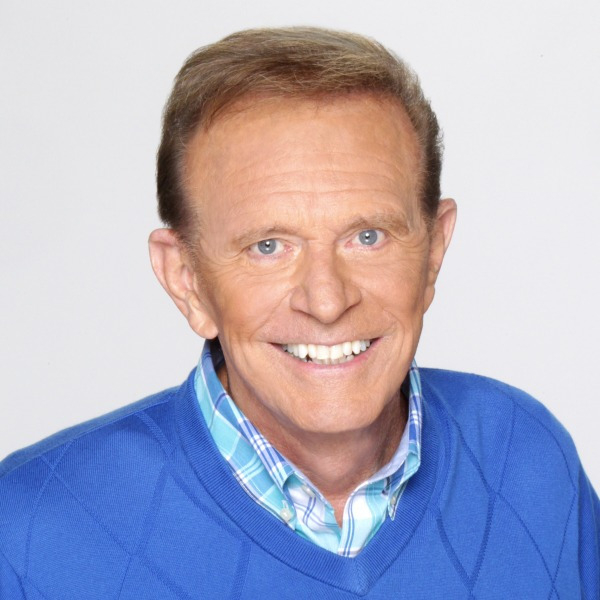 Bob Eubanks' inspirational message will not only motivate you, it will help show you the way to personal and business success. There are successful rock 'n roll dee-jays in radio. There are artist managers who take unknown personalities and make them big stars. There are concert promoters like Live Nation and AEG. There are television game show personalities. There are people who have won multiple Emmys, and there are people who have a star on the Hollywood Walk of Fame. But only one person in the entire entertainment industry has done it all - Bob Eubanks. Bob was one of the top rock 'n roll dee-jays in Los Angeles at the number one radio station for seven years. In 1972, he entered the world of country music. For ten years he was the exclusive promoter for country star Merle Haggard. During that time he also managed and crafted the careers of Dolly Parton, Barbara Mandrell, and Marty Robbins. Eubanks is the only living person to have promoted a Beatles' concert each of the three years they toured America. He also produced some of the biggest concerts ever, including The Rolling Stones, Bob Dylan and Elton John, just to name a few. He was one of the top television producers, having produced network and syndicated game shows and variety shows. He has hosted some of television's most successful daytime programs, such as The Newlywed Game and Card Sharks. He is the only game show personality to host the same format with original programming for five decades. TV Guide named him one of the Top Five Game Show Hosts of all time. He's won nine Emmys, including a Lifetime Achievement Award, and the industry's Golden Mic Award. Bob became the last person to receive a star on the Hollywood Walk of Fame in the twentieth century. He's definitely one of a kind! For 38 years Eubanks hosted the Emmy Award winning Tournament of Roses Parade for Tribune Broadcasting and the Hallmark Channel. His ratings were consistently twice those of the other channels combined. In 1964, 1965 and 1966, Eubanks produced The Beatles concerts at the Hollywood Bowl and Dodger Stadium. This was the start of a 20-year concert promotion career that made him one of the most successful concert promoters in America. Oh, and by the way... he's a heck of a cowboy. I guess he really is ONE OF A KIND! "I wanted to write and thank you for your contributions toward the success of PBA's Annual Group Meetings. Our series of six dinner meetings across the Commonwealth were enjoyed by well over 800 bankers, primarily due to your after-dinner remarks and presentation. The message you convey, with a wealth of humor, is both meaningful and thought provoking and I can't tell you how many positive comments I received after every session. You certainly made me look good! Thank you again, Bob. If we are ever in need of your services again, we will not hesitate to call and if we can help you in any way, just say the word."